Everytime You Fill Your Tank! Here you can learn what Hydrogen On Demand is and how it can benefit you. Read about the history of hydrogen gas and what the commercial hydrogen market is doing today. 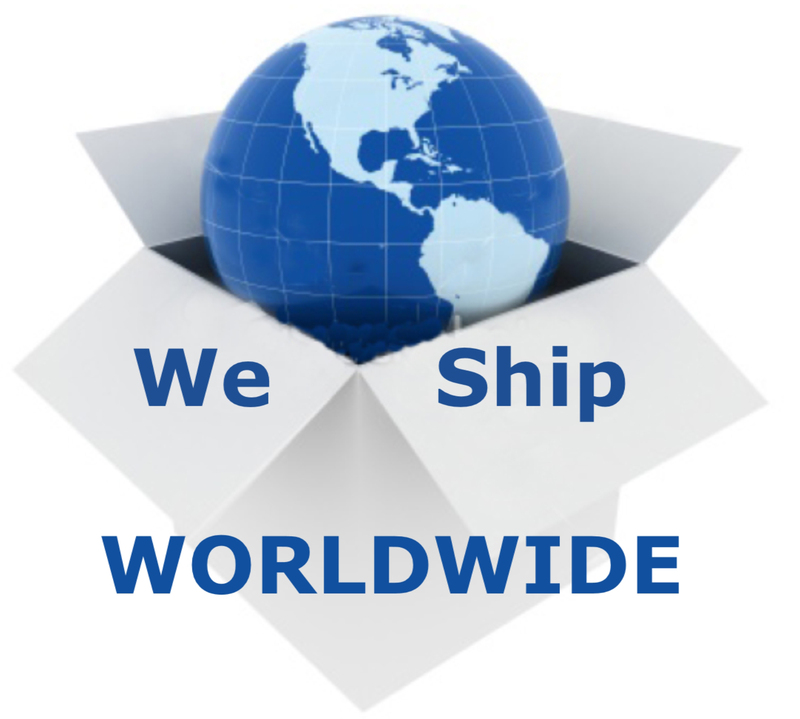 We offer quality products everything from DIY hydrogen parts to complete kits. What Can A HHO System Do For You? HHO generators use a small portion of the electricity created from your vehicle's battery to create hydrogen electrolysis. Hydrogen electrolysis produces HHO Gas; it is one of the most clean, free and simple ways to create energy. It is extremely effective and it burns superbly, providing the atomic power of hydrogen while still preserving the chemical stability of water. Experience and knowledge first of all, but more important the value we place on our costumers. We understand there are lot of systems on the market and over the years we have seen the majority fall by the wayside and disappear. When we put our customers first, all the ingredients for a successful business and a sound product line fall into place. Sound science and quality product development, is what we have strived for from the beginning. All of our generator systems have roots that lead to Bob Boyce along with the research and development he has gained over the last 35 years. We would like to thank Bob for his continued support on our generators and pulse width modulators. The history of HHO shall always be marked by his extraordinary contribution to the industry. So to Bob Boyce we give credit, and to the customers of Hydrogen Water Cars we give them the future of hydrogen and our gratitude. Building Your Own HHO Gas System? We carry an array of DIY hydrogen parts from 316l stainless steel, float sensors, reservoir tanks, bubblers, MAP or MAF Sensor Enhancers, EFIE's, HHO Chips and more. Please see our DIY Hydrogen page. Sitemap - A Great Way To See Everything From One Page. Products Page - All Of Our Products On One Page. Search Box - Always At The Top Left. Frequently asked questions about HHO gas. See what others have asked and ask your own HHO gas question. 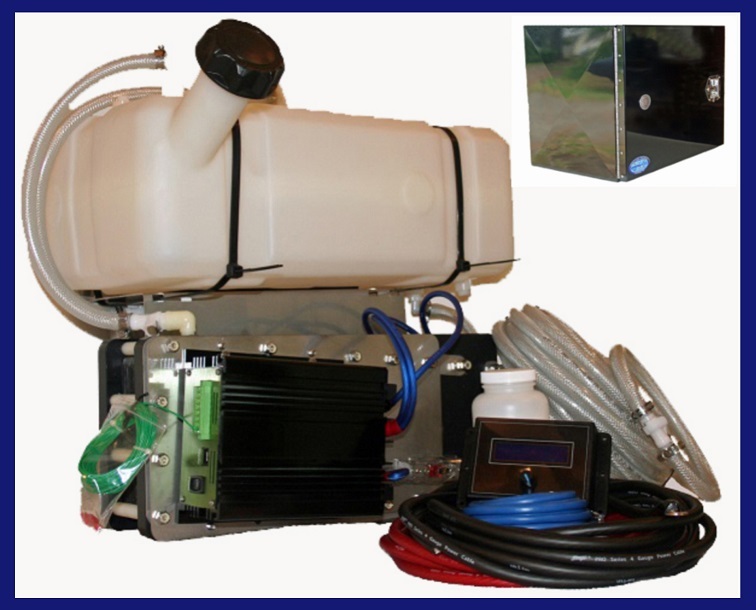 Our diesel fuel saver system (hydrogen generators for semi trucks) is specifically designed to improve your semi engine diesel fuel economy. When you compare gas saving products on the market a hydrogen car kit is the simplest way to increase miles per gallon. The electrolysis of water is so efficient and economical it cost less then a penny a mile to crack the water molecule into hydrogen. When its comes to running your motorhome with a hydrogen injection generator, fuel costs are cut considerably. A motorhome fitted with a hydrogen injection system, will experience 20% to 50% better gas mileage and works with either diesel or gasoline engines. Commercial fishing boats with a supplemental hydrogen generator can give owners an edge over the competition. You can experience longer periods between fuel refilling. Commercial vehicles have been experiencing a average of 40% increase MPG. 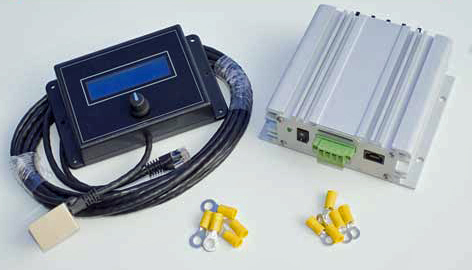 Our hydrogen conversion kits offer better gas mileage percentages then our competitors because of one thing our hydrogen generator design. We carry an array of DIY hydrogen parts. 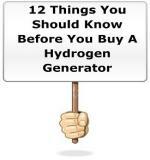 Whether you are building your own HHO generator or want to add to your existing hydrogen system. 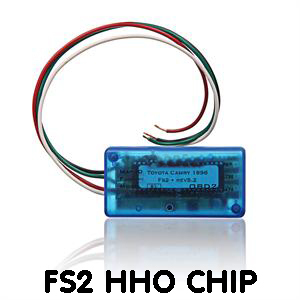 "Set It and Forget It" install a FS2 HHO chip made especially to go with hydrogen generators. Programmed specifically for your vehicle. The VP12 Automotive Performance Chips operating at 20MHZ has a ton of memory, this is a powerful dynamic soft-flasher programmed specifically for your vehicle. Comes with a 30 day money back guarantee and 1 year limited manufacturer warranty. The FS3 is a super gas saver without loosing torque or horsepower. 12 Things You Should Know. Converting your engine into a hydrogen hybrid may be easier than you realize. There is a misconception that Hydrogen On Demand is burning HHO Gas along with your gasoline or diesel fuel. Therefore increasing your miles per gallon or MPG. HHO Gas is a supplement to your fuel system, it helps burn your gasoline or diesel more efficiently. There are only 2 things you need to start saving money on gas with a HHO generators. 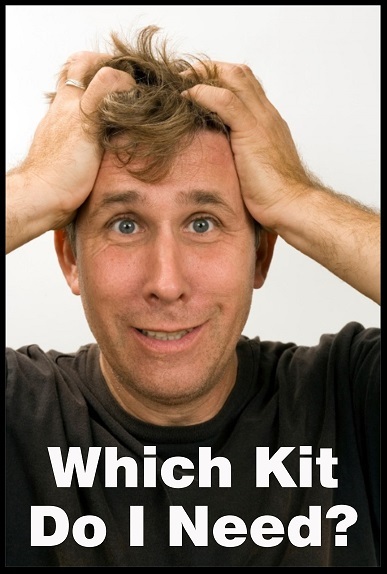 2 - Adjustments To Your Vehicle's Computer (if fuel injected). The first and most important gas saving tip. To enjoy the full benefits of HHO Gas from your hydrogen generator you must start with a healthy clean running vehicle. A look at commercial hydrogen cars and the hydrogen economy.